Ep 005: MATT SCORRINGE. Former Pro Surfer and Current NZ Junior team coach Matt Scorringe reveals some of the strategies and surfing tips he uses with his clients. Ep 006: PETE EVANS. Chef Pete Evans summarises the Paleo diet and discusses how it may just help you to surf better – and for longer. Ep 007: NATHAN HEDGE. Pro Surfer, surf coach. 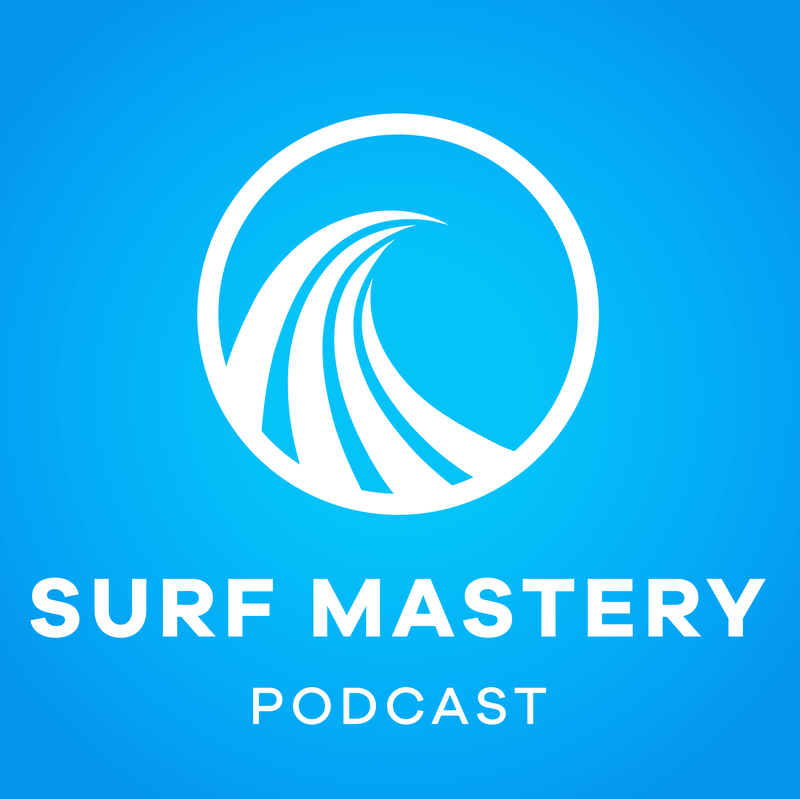 Hedgy talks about Bells Beach, surf longevity and performance surfing in general. Ep 008: PEGGY HALL. ‘Yoga for Surfers’ founder Peggy talks about how Yoga can increase your surfing performance, help avoid common surfing injuries, and much more.